Writing productively is as much a skill as it is an art. And, you probably find yourself writing more today than you might think. 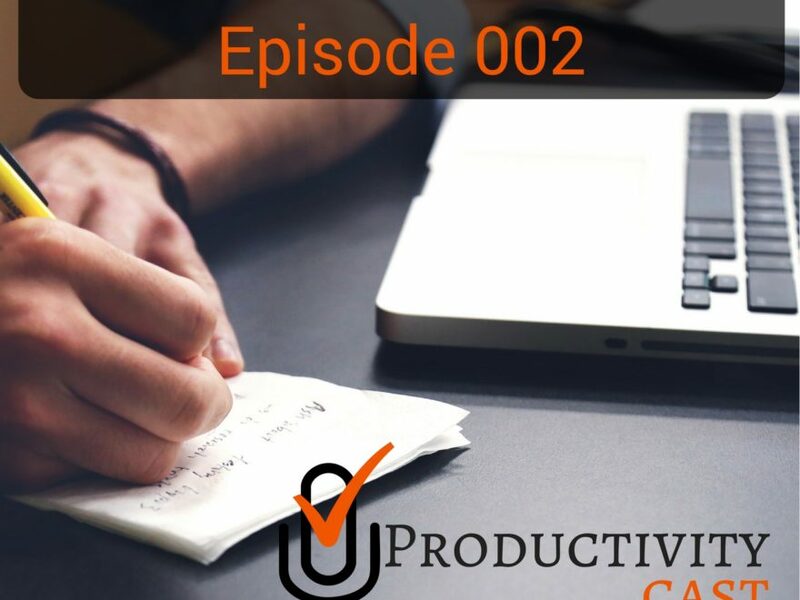 When it comes to being productive, your ability to write well is of paramount importance. 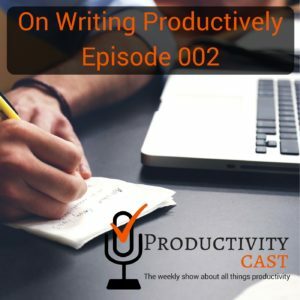 In this episode, Ray and Augusto discuss how they approach and the tools they use for writing productively, and hopefully it gives you some perspective on your writing and productivity. Enjoy! Ask us your questions, and give us feedback! And, thanks for listening! If you’d like to discuss this episode, please click here to leave a comment down below. Was Charles Dickens paid by the word? If you’re wanting to sign-up for G Suite to securely use Google apps for your business, sign up for a free trial here. I watched this TED talk by Anne Lamott and couldn’t resist adding it here: https://www.ted.com/talks/anne_lamott_12_truths_i_learned_from_life_and_writing#t-390476. Well worth watching, especially the part starting at 06m40s! Enjoy!